This location has thee most amazing donuts! A must try if you're ever in the Los Angeles area. I must say that after my first try, this is definitely my go to donut spot. The parking is a huge problem, but trust me it's worth the struggle. They have your average donuts which still taste amazing. But just like the image above, they have the cutest Panda donuts, Lucky Charms, M&Ms, Fruity Peebles, and so much more! They all taste truly amazing and so fresh. Give this place a try, just like many others have. You will not be disappointed. 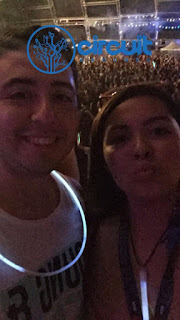 This was the first time my boy friend and I went to EDC finally being 21 and trying out VIP. The GA tickets cost around $350-$400, when VIP go up to $800. So I was curious to see if the price met the standards. My boyfriend and I are not disappointed. From now on we will continue to attend EDC Las Vegas with VIP tickets. Quick and easy access to the front of the stages with private restrooms next to the stages avoiding the crowds. 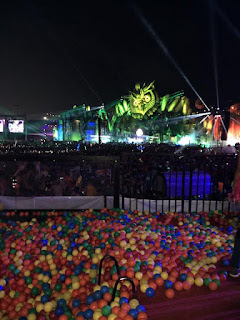 Anyone that has attended any sort of music event, whether Coachella or EDC know the struggle of getting closer to the stage because of the crowds and the horrible feeling of having to go to the bathroom ASAP. So it felt great being able to just walk a couple of steps with a very short line and being able to get my same front stage spot. Best random moment of EDC this year would be my boyfriend getting to meet YellowClaw! It was completely random by just checking out some DJ Merchandise and them being in the tent right next to it. 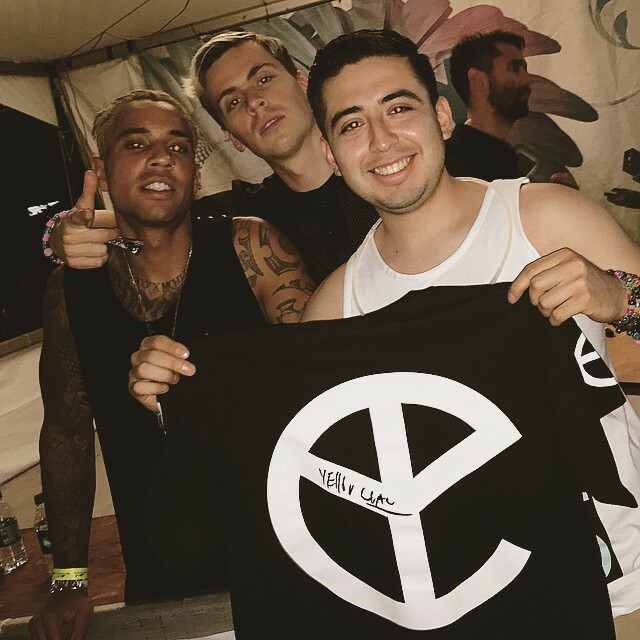 He got so excited, waited in line while I bought him a shirt for them to sign and took a picture with them. 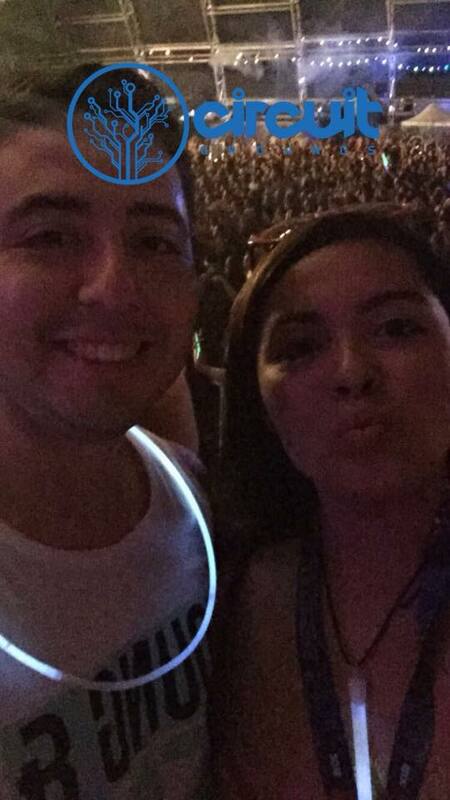 Later that night, being able to see them live right in front of them with the VIP access was great! Really made my babes night. 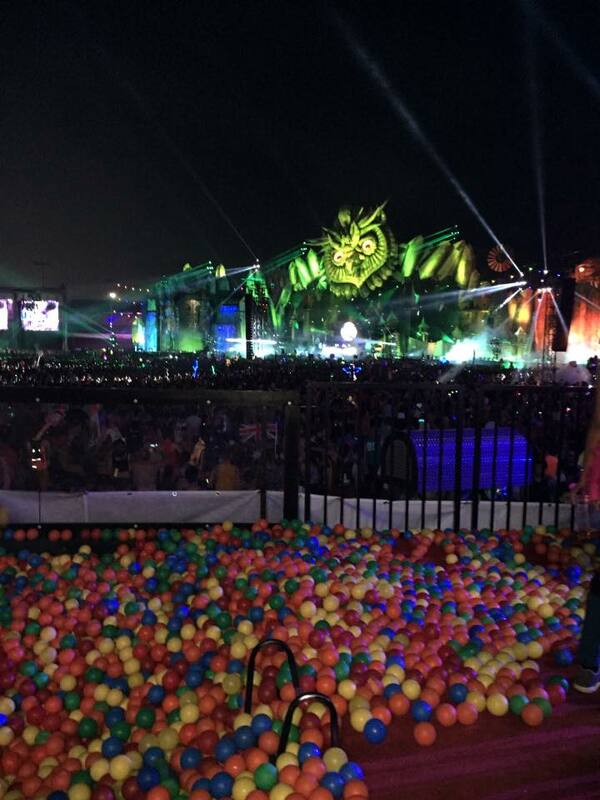 In the VIP areas there was also a ball pit right in front of the main stage with an amazing view! 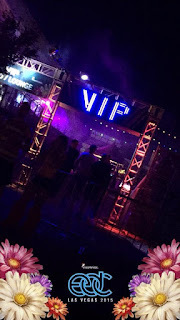 As well as a VIP rides and dining location that included freshly made pizza, taco truck, cocktails, etc :) It was an amazing experience that my boyfriend and I can't wait to go again next year.